With the full integration of IASB’s data management system, changes that expand member inclusion have been implemented for the Association’s member recognition platform, the Master Board Member Program. 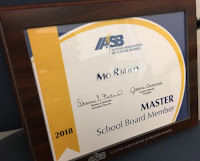 Previously, all board members who wanted to participate in the Master Board Member Program would fill out a yearly summary form detailing their activities and IASB staff would manually add points to their record. 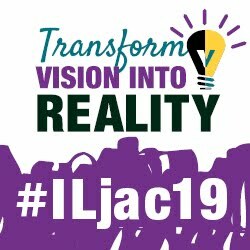 Now that members register for events and training online via the member database, all training points are automatically totaled and added to the board member’s profile. 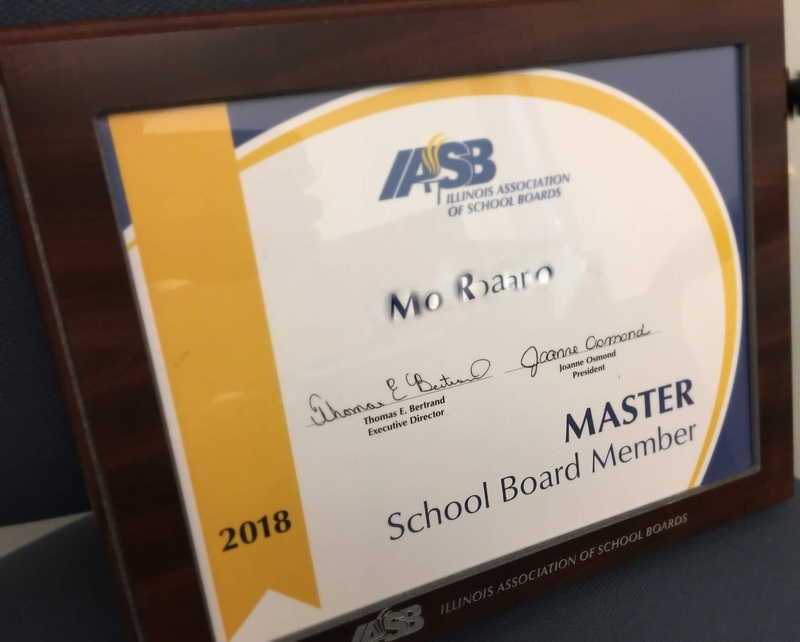 This means that all Association school board members are automatically included in the Master Board Member Program, unless they choose to opt-out. Because all members now tally points toward their Master Board Member status, IASB has seen a significant increase in individuals recognized for their training participation. In 2018, more than 1,300 Master Board Member - Level I members received the honors. That’s up from just around 100 members recognized in 2017. Other changes to the Master Board Member Program include the complete elimination of self-reporting of additional outside activities that previously counted toward Master Board Member points. Participating board members will also now receive a framed Master Board Member certificate after earning 200 points. To maintain the Master Board Member status, members will need to earn 40 points each year and will receive an updated certificate at Fall Division meetings. Board members can view their Master Board Member points and recognition records by signing into “My Account” and selecting the Education and Recognition link. Additional information on the Master Board Member Program and other recognition programs can be found on the IASB website.